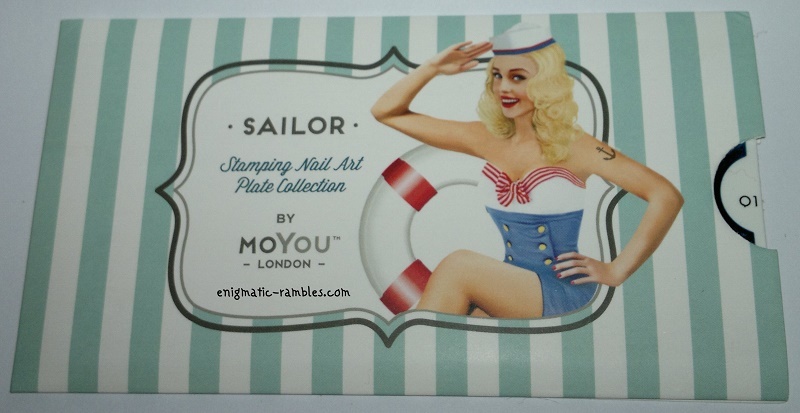 The plate itself comes in a cardboard slip, and as with other MoYou London plates it comes backed with thick plastic which stops the sharp edges. 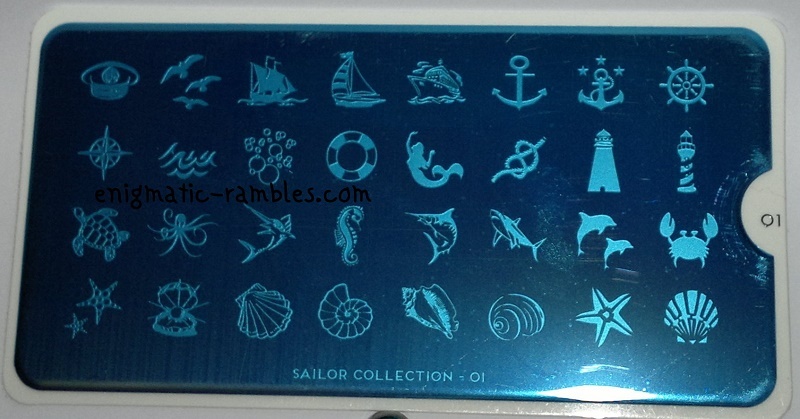 The plate itself is 12.5cm by 6.5cm and comes with a blue plastic protective covering which you remove before using. 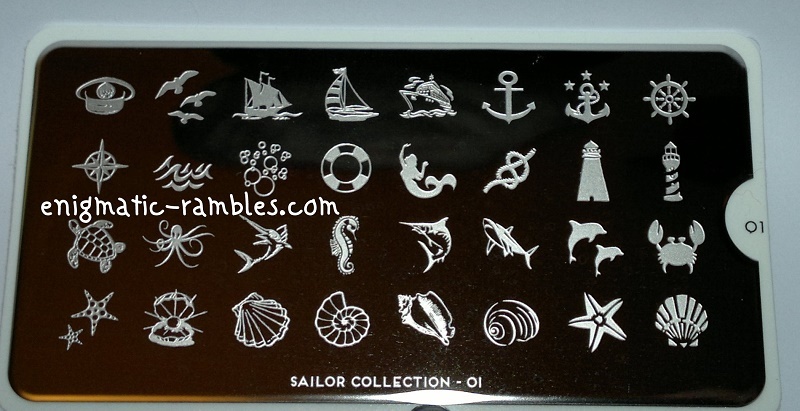 This is the images stamped on to paper, I used Barry M's Blue Chameleon for stamping. All of the images stamped crisp and cleanly first time. This is perfect for summer themed nails! I'm thinking beachy.